Badger culling has contributed to a remarkable 58 per cent decrease in TB in cattle in Gloucestershire, according to new, peer-reviewed research. 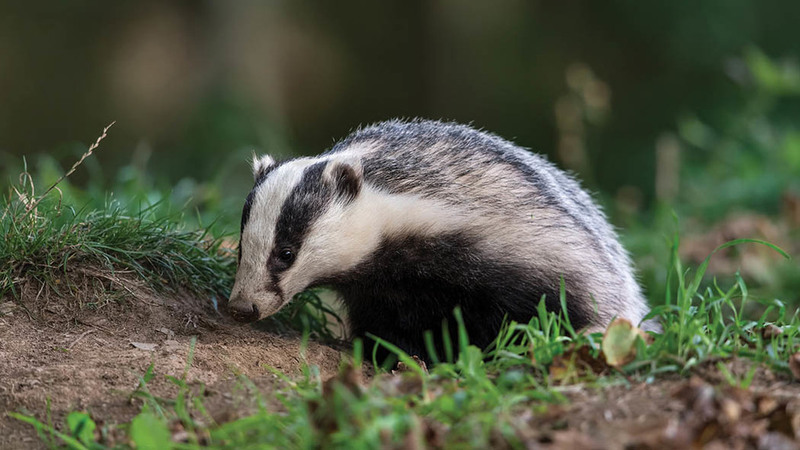 The study also showed a 21 per cent drop in TB in herds in Somerset, and found all 19 licensed intensive badger control operations achieved the badger population reductions needed to get on top of the disease. As the results were published, Farming Minister George Eustice announced a number of new cattle control measures to stamp TB out which will come into force on January 2, 2018. Six-monthly testing will be introduced for cattle in high risk areas – mainly the South West and parts of the Midlands. Testing frequency in the Edge Area will also become risk-based, with more herds undergoing six-monthly tests to identify outbreaks quickly. For herds which have gone five or more years without disease, annual tests will remain, and farms accredited under the Cattle Herd Certification Standards (CHeCS) scheme will require tougher biosecurity measures to be observed. Mr Eustice said: “Our comprehensive strategy to eradicate bovine TB is delivering results. “We are introducing more frequent testing of cattle to find and stamp out disease more quickly than ever before, to add to our tough restrictions on cattle movements to stop disease spreading. With the Badger Vaccination Edge Scheme now re-opened, the Government is offering grants to help create a buffer zone between the highest- and lowest-risk disease areas of England. The scheme is open for the first round of applications until January 19 and successful applicants will receive a grant for at least 50 per cent of their costs from a fund worth £700,000 over four years. Chief veterinary officer Nigel Gibbens said: “This year’s results show that badger control can be delivered successfully on a much wider scale, with all 11 new areas delivering effective operations.